Enjoy a 60 minute relaxing and therapeutic Foot Reflexology treatment at SolefulYin. Your treatment includes a nourishing foot soak with custom essential oils and nurturing treatment. Spend an hour dedicated just to you, for you!! 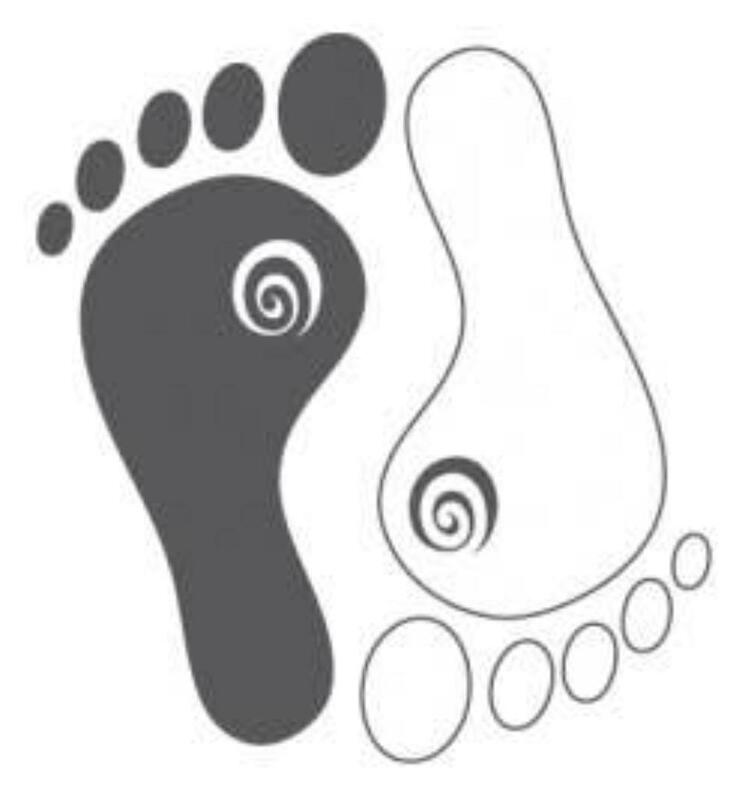 Leave the world behind and enjoy the benefits of Reflexology for the body, mind and feet. Located in Stittsville, On.